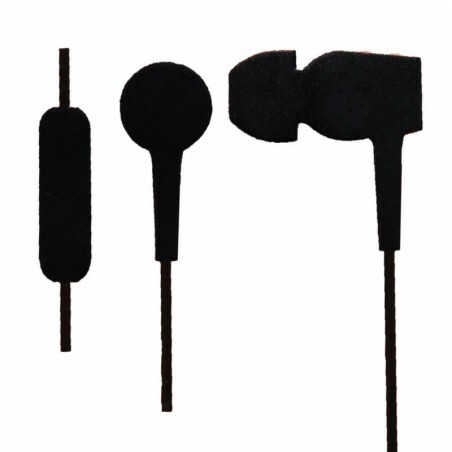 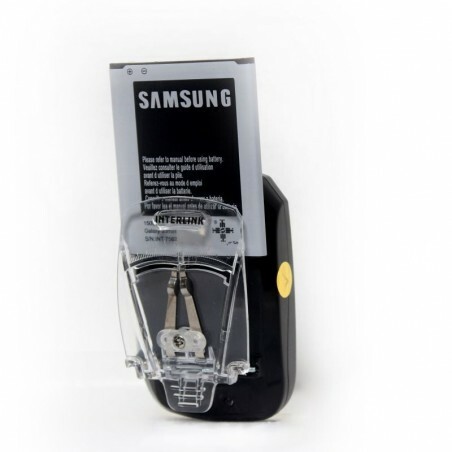 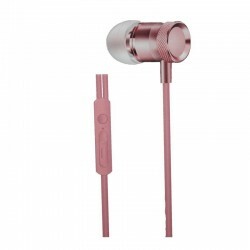 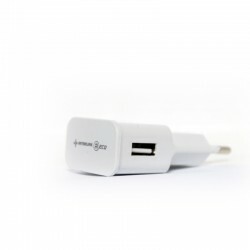 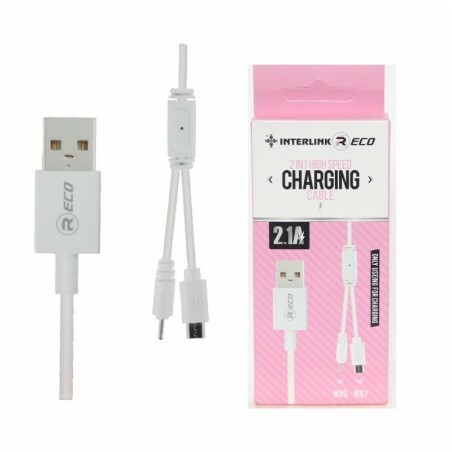 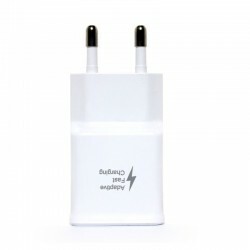 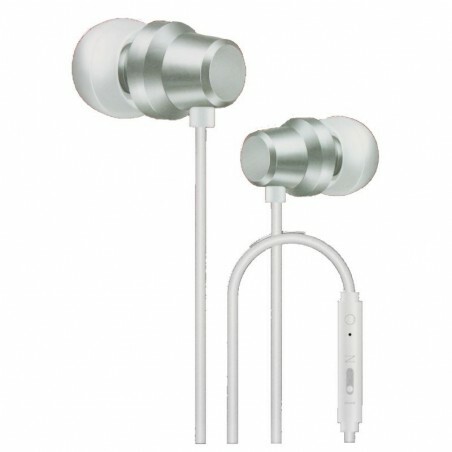 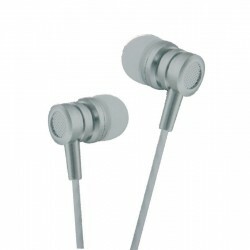 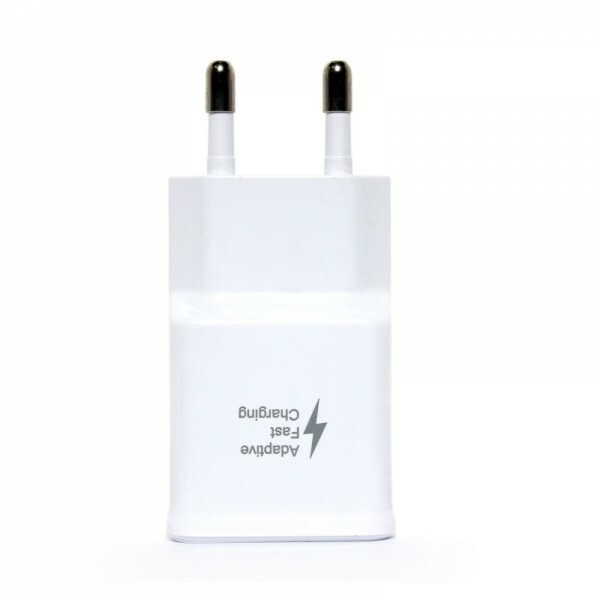 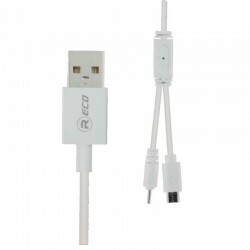 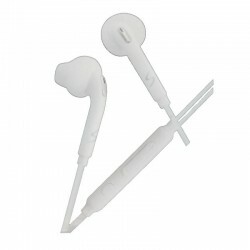 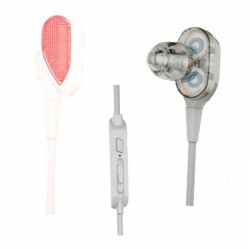 Dual USB for iOS or Android, output 2.1A Max.Specially Designed for Galaxy S7/S8/Edge/+ etc. 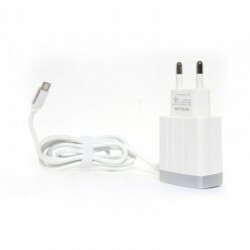 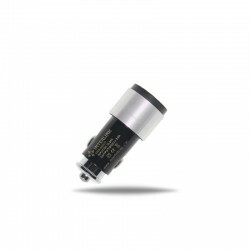 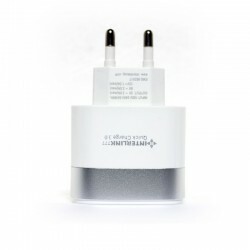 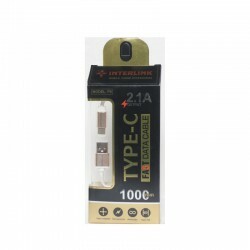 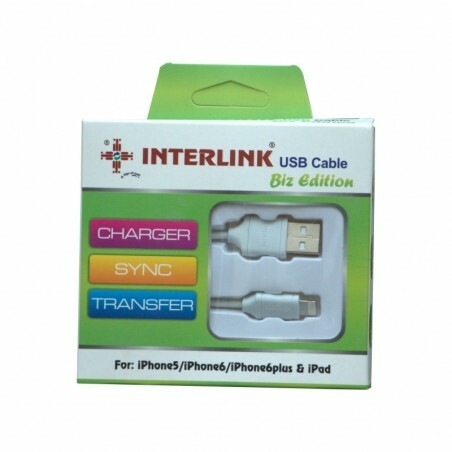 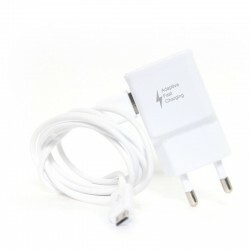 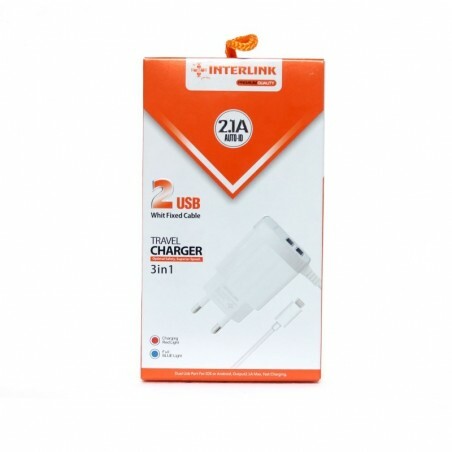 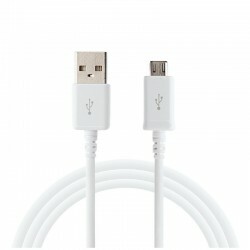 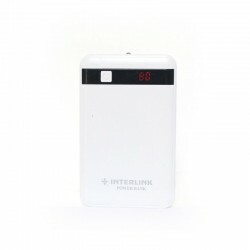 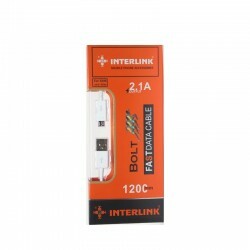 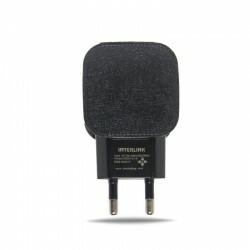 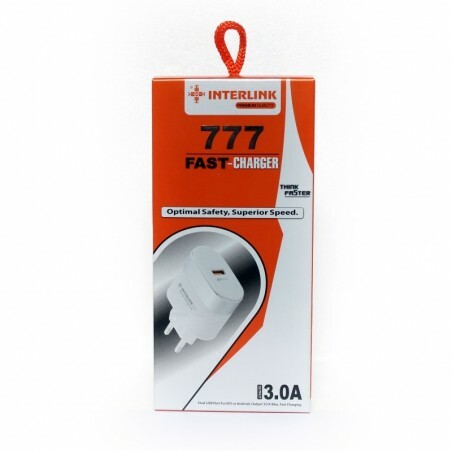 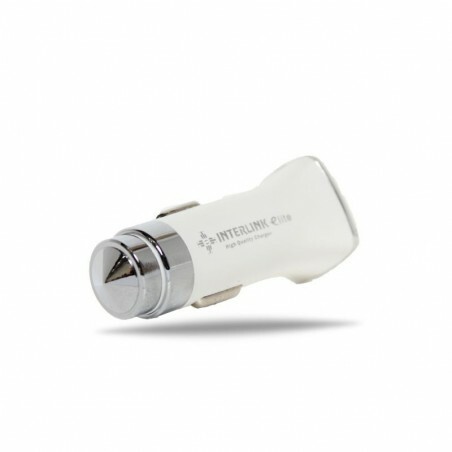 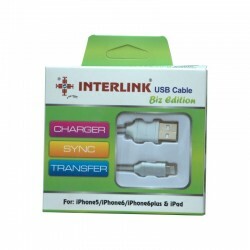 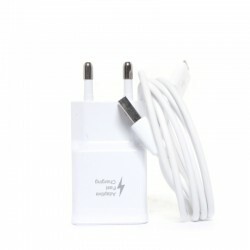 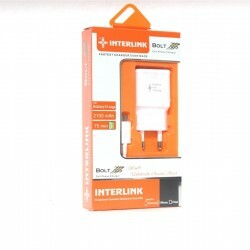 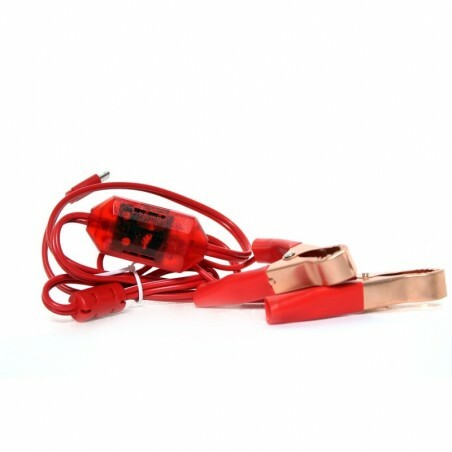 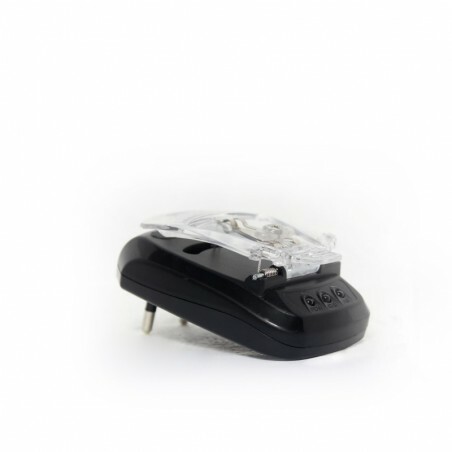 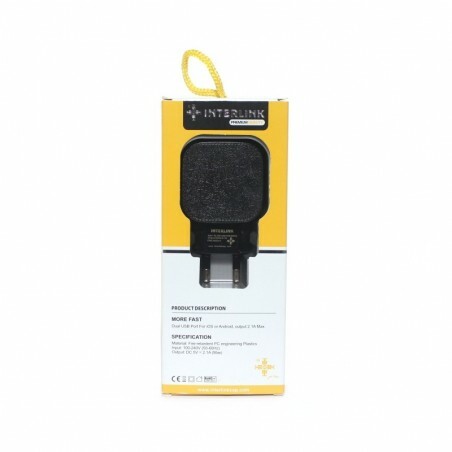 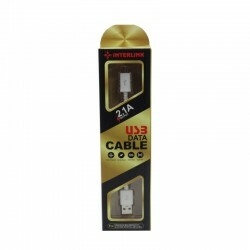 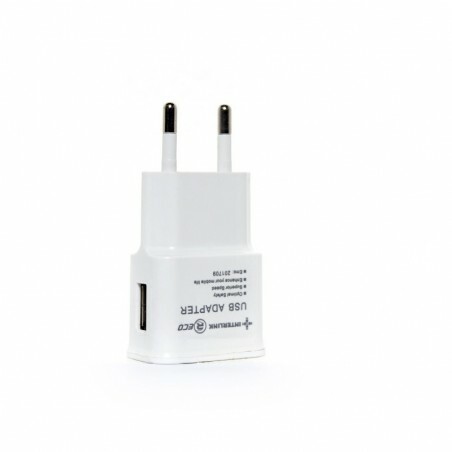 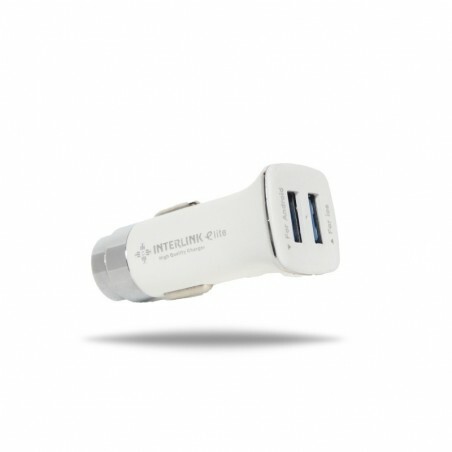 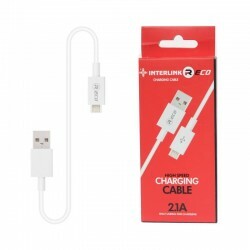 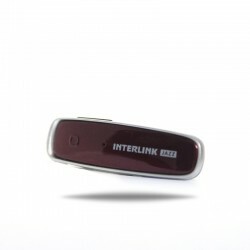 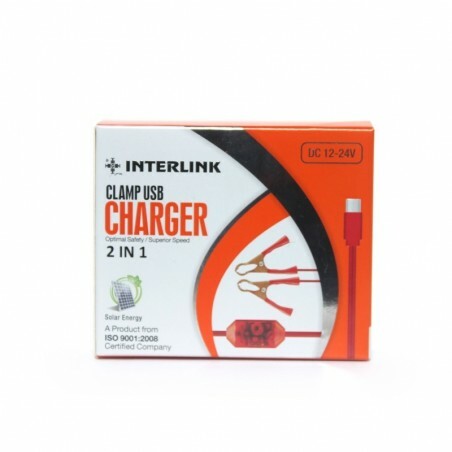 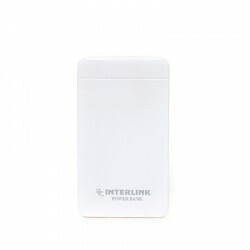 Interlink bolt charger is very fast and reliable charger. 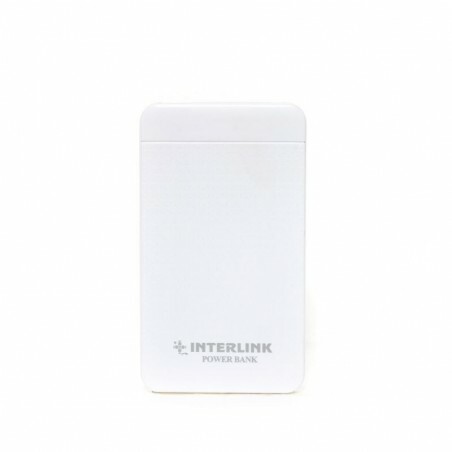 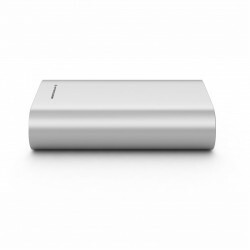 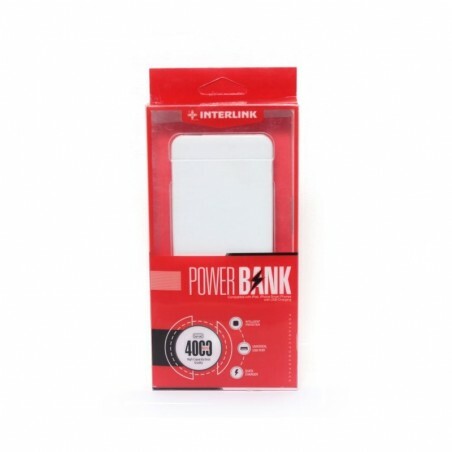 Best portable charger for power banks and cell phones.